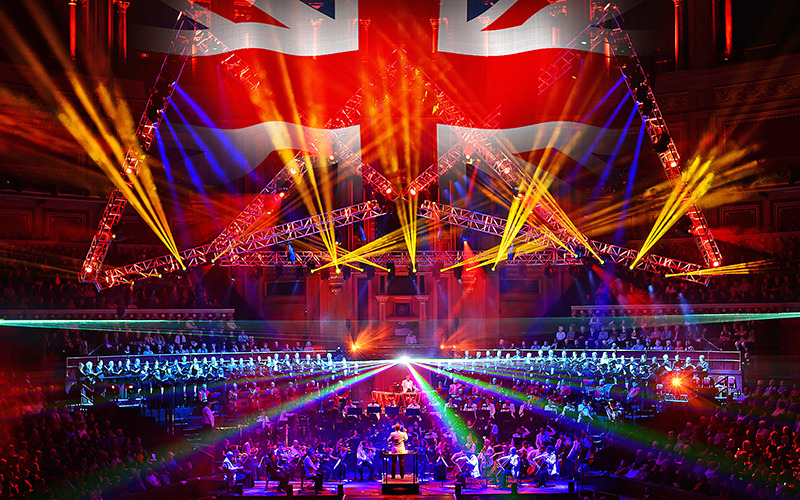 You will hear your most loved classical pieces such as Morning and in the Hall of the Mountain King, Waltz of the Flowers, Zadok the Priest, Largo AL Factotum from the Barber of Seville plus some of your proms favourites such as Land of Hope and Glory, Rule Britannia and the 1812 Overture with thundering cannons and indoor fireworks! All performed by the Royal Philharmonic Orchestra conducted by John Rigby with the Royal Chorus society and The London Chorus. Be sure to catch the Classical Spectacular this season at The Royal Albert Hall London offering both evening and matinée performances from November 22nd to the 25th November, so you can be sure to find a time that suits you. This is a show not to be missed that can be enjoyed by all the family, so be sure to book your tickets today! Please visit the Raymond Gubbay website for more information.